The Supreme Court of British Columbia has approved the sale of financially troubled cannabis firm Ascent Industries for 41.5 million Canadian dollars ($30 million), comprising CA$29 million in cash and the assumption of liabilities totaling some CA$12 million. The deal is expected to close around April 3. 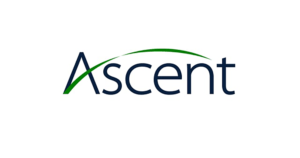 Ascent had been granted creditor protection in early March to address liquidity issues after its cultivation subsidiary, Agrima Botanicals, was stripped of its license over infractions related to noncompliance. 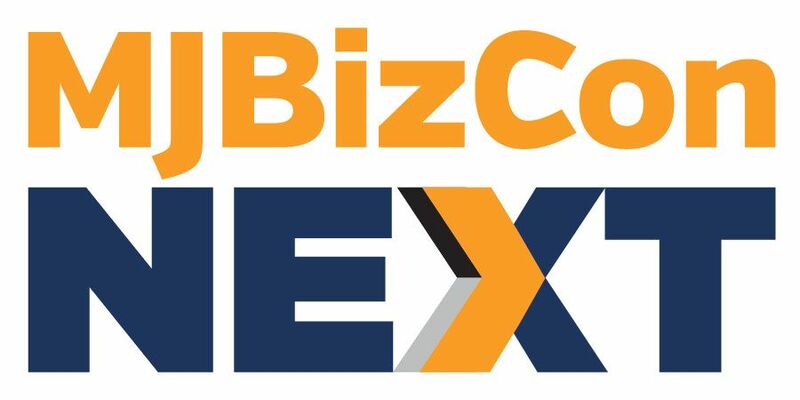 Interim CEO Blair Jordan had told Marijuana Business Daily that the price tag with Bzam would only be be disclosed after the court had approved the purchase agreement.